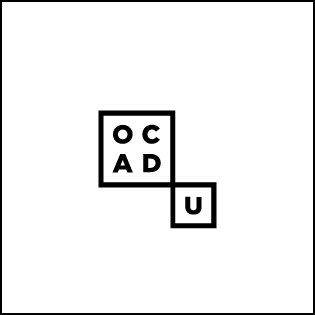 At 4:45 p.m. on Friday afternoon, OCAD University received the devastating news that the government of Ontario has withdrawn provincial funding for the Creative City Campus (CCC). We are unwilling to accept this as a final decision. Ontario’s competitiveness depends on OCAD University’s talent. Our institution delivers practical, technical, creative learning to fulfil the needs of Ontario’s labour market.